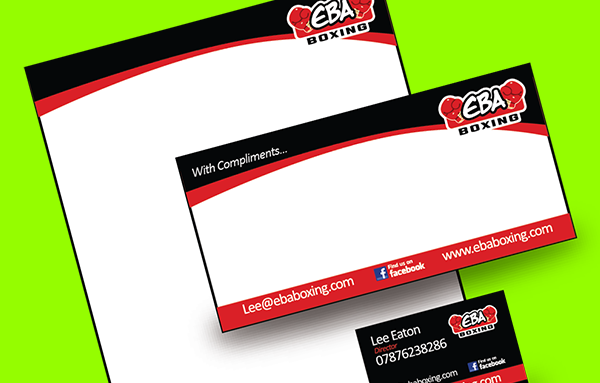 We offer a bespoke design service to make sure your business stands out from the crowd. 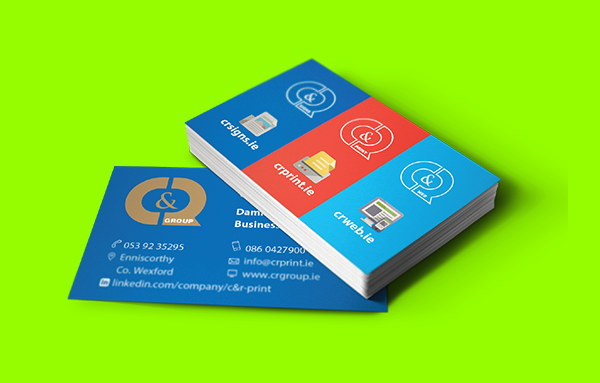 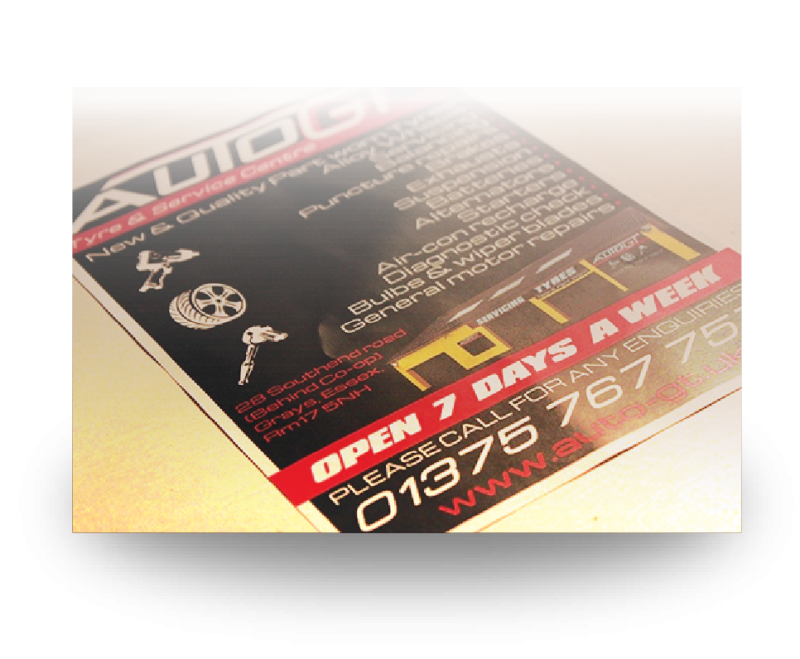 Grayers graphics supply business stationery, flyers and posters – covering almost any requirement. 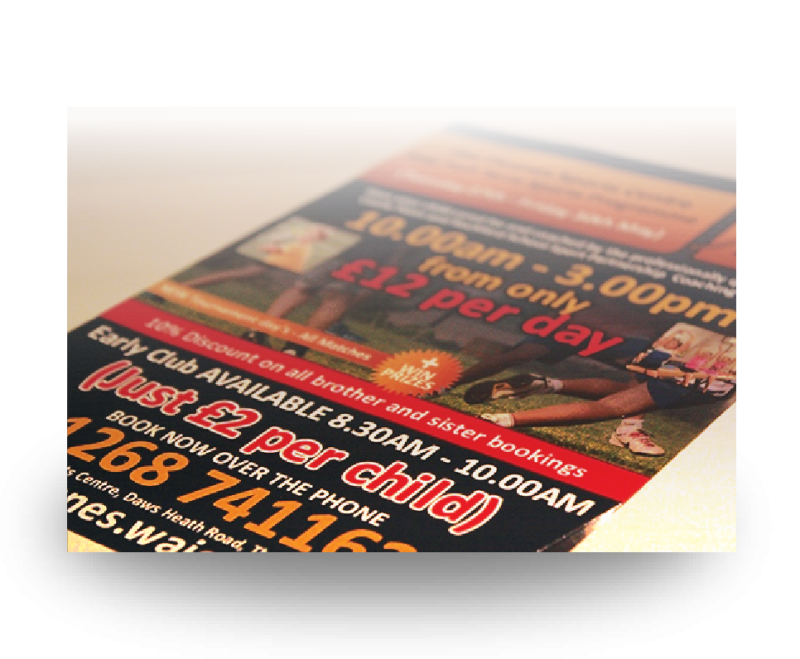 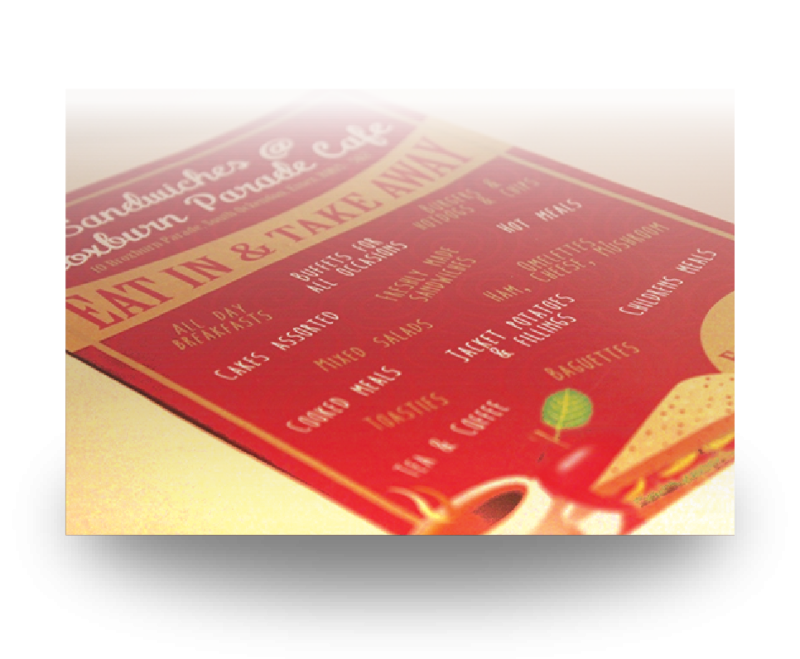 All print design comes with a free hour of design work.